We will be at the Motorhome and Caravan Show again next month, from 17th-22nd October. New for this year we have lots more pre planned holidays for you to choose from as well as our usual service of planning bespoke holidays. We decided to extend our pre planned holidays to give our customers a base to start from. All holidays are still adapted to suit individual requests and can be changed and re routed but we hope that this new page will allow you to see the endless possibilities of motorhome travel. We will have the new holidays in a brochure while we are exhibiting at the NEC and will be able to email it to you should you wish. Take a look at our new holiday page and see whether any of them tickle your fancy. If you come along to see us at the show we will honour our 2017 prices for your booking. No pressure to book on the day simply let us know if you do decide to book that you saw us at the show and we will take your booking at our 2017 price. 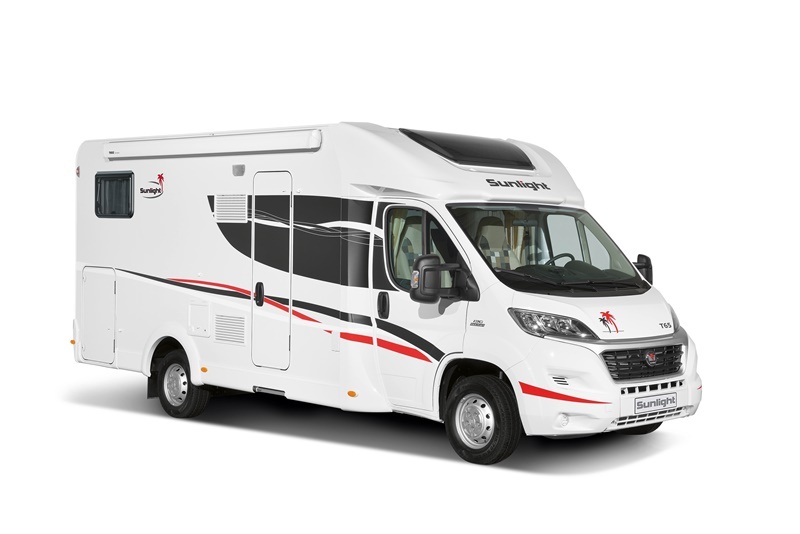 Booking is easy, if you want to book at the show we will have our booking calendar with us so we can reserve your motorhome there and then. All that is required is a deposit of £99.00 which we can take either at the show or afterwards when we are back in the office. We will talk with you about what sort of holiday you would like to go on, you can browse through our brochure at the show, ask us for suggestions or go away and have a look at some options on our website from the comfort of your own home. When you have made a decision we will send you a brief suggested itinerary with route and campsites. You then let us know if you would like us to make any changes, if not we will go ahead and book everything for you. We are motor-homers ourselves, have been for years. It is our favourite sort of holiday. The benefits of a motorhome holiday are, the freedom to travel around to different places. Many holidays are lovely but based in one place. With a motorhome holiday you see lots of different places and only have to unpack once. Also, you see far more of the places you are visiting because you drive to each place, totally different to getting on a plane and arriving at an airport. Some of our favourite places to see have been whilst travelling to one of our destinations. Another benefit is that you’re not committed to stay where you are. We’ve all been on holidays when we’ve thought if only the weather was better, or maybe the place wasn’t what you were hoping or expecting. A motorhome is perfect in this instance. If the weather is poor where you are, look at the forecast and drive somewhere else. If you don’t want to stay where you are, move, it’s easy. A motorhome holiday is so versatile and easy to adapt. You can always find a campsite! Our job is to help you with this. Our motorhomes are very comfortable to holiday in, you certainly won’t feel like you are camping. It is most definitely glamping. You will be provided with everything you need on board. All you need to do is pop your clothes in the motorhome and drive to where you want to go. Come and see us at the Motorohme and Caravan show and find out more.